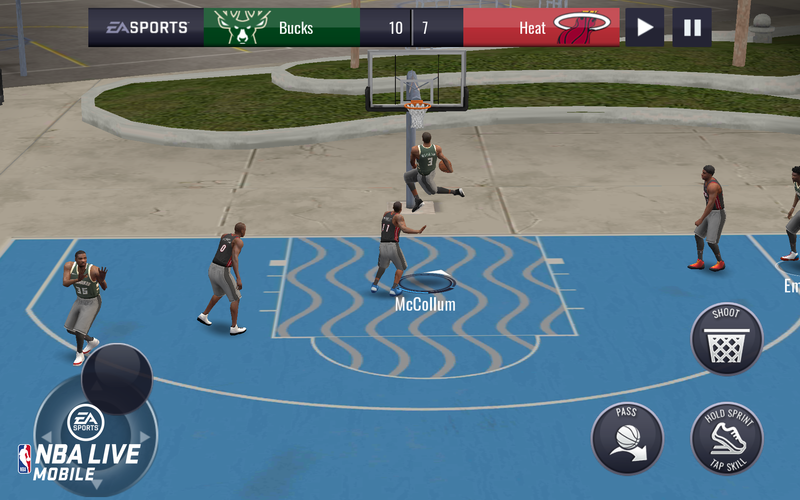 The NBA LIVE Mobile team is constantly looking for ways to improve your experience and some of the feedback we have received were bigger asks that took a bit more time. Thanks to you, our community, we were able to implement the below major gameplay changes that we hope will keep you loving our game. 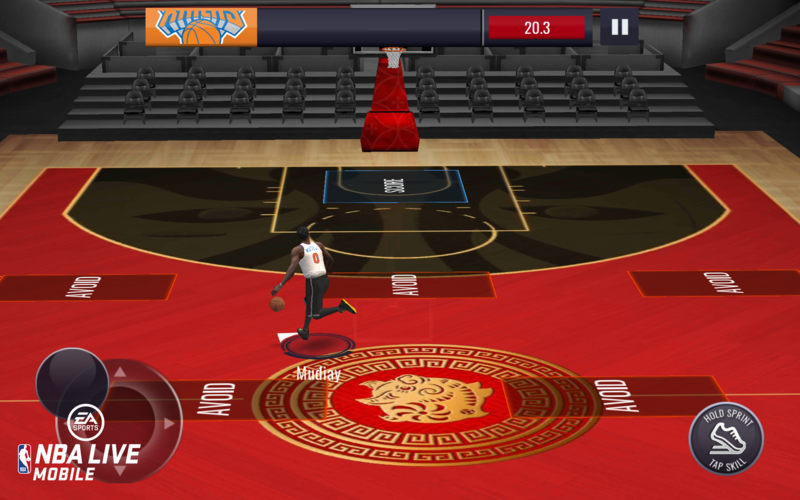 This is our update to support the upcoming All-Star campaign! Fix for jumping Blocks not occuring when you tap the block button sometimes. 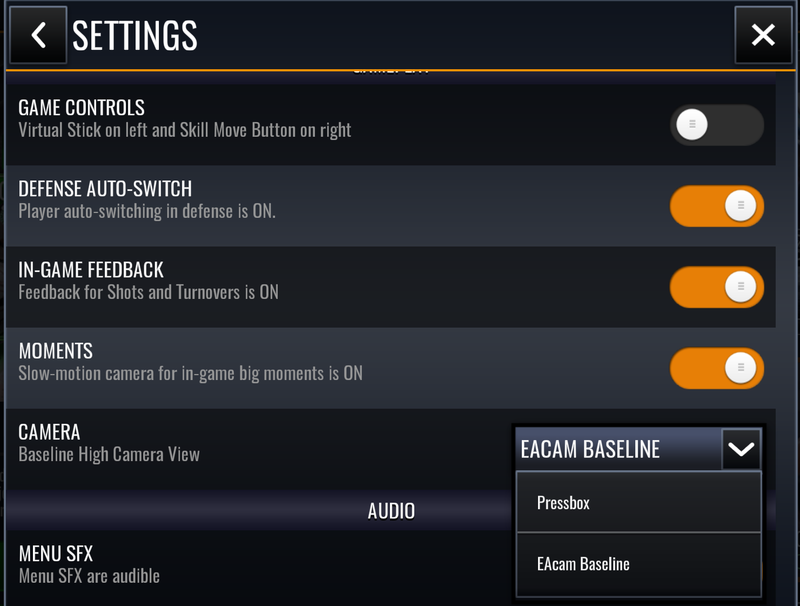 Fix for tapping the switch button and sometimes it would not switch to a different player. 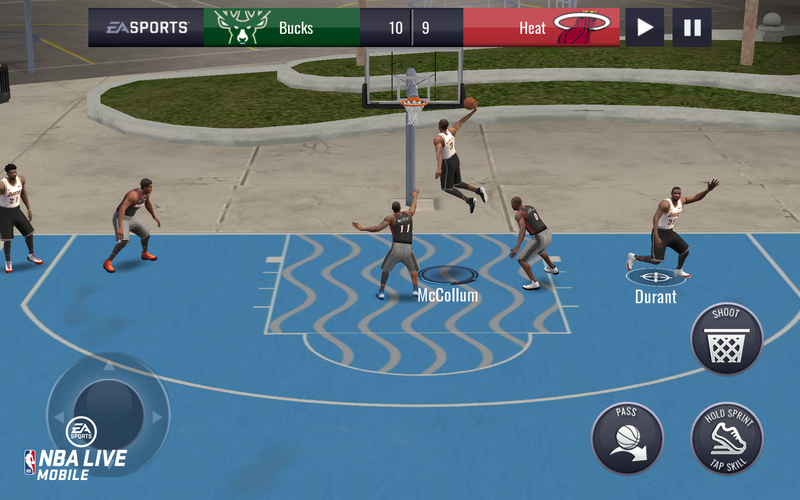 Fix for blocked dunks sometimes being called as goaltending. Fix for wow moments lasting too long after a block. Fix for when opening a pack with a large number of items, if the "higher/better player" was not initially in view, then the update team button would never appear. Fix for when opening a bundle and if a better player appeared in a pack, all subsequent packs in the bundle would have the update team button visible. The top OVR will change every month. 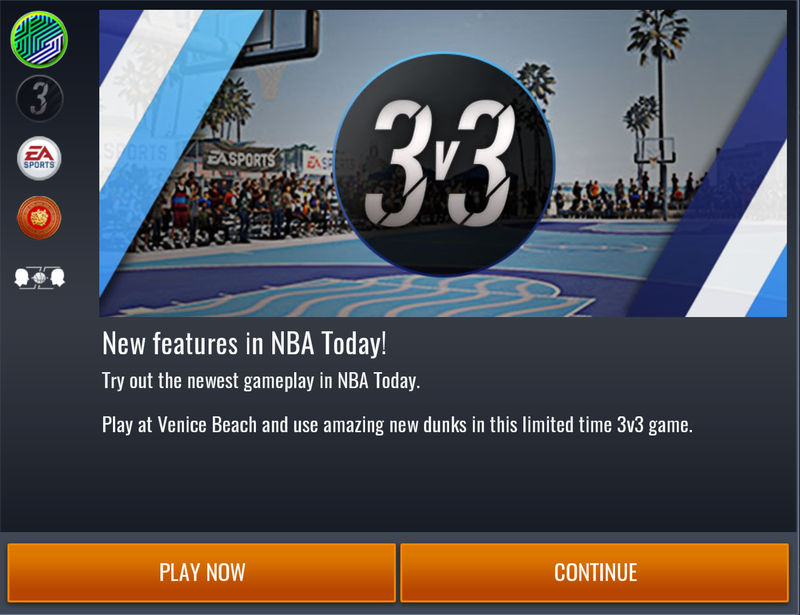 This month you can level up Larry Bird by completing daily events in the "Larry Legend" campaign. You can purchase a 7-day Court Pass to unlock additional objectives and a bonus claim pack every day. Larry Bird starts at 82 OVR and you can level him up to 100 OVR. Thanks again and we hope you enjoy these new updates that our team has worked so hard on!